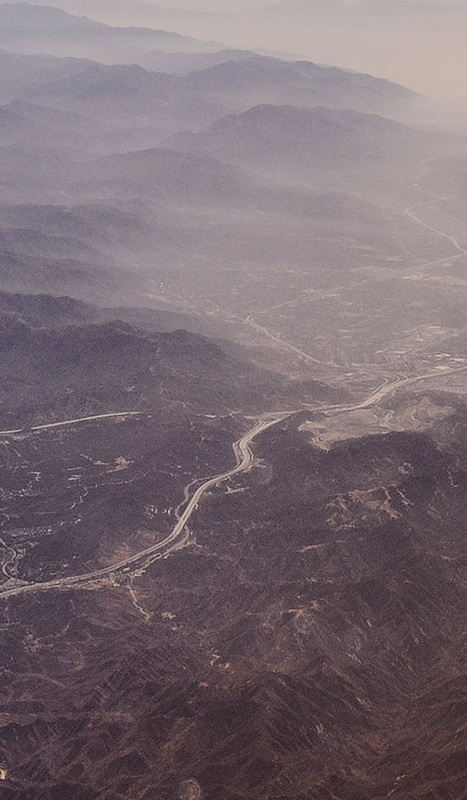 In the aftermath of a natural disaster such as a severe storm, your roof can spring a leak or get damaged and it is important to rectify it immediately. If your roof does get damaged during a storm, you can prevent further damage by temporarily protecting your home with an ARK Industrial Strength Tarp. This will be a temporary fix until you can make arrangements for permanent repairs. Check out this step-by-step instruction on how to tarp a roof. 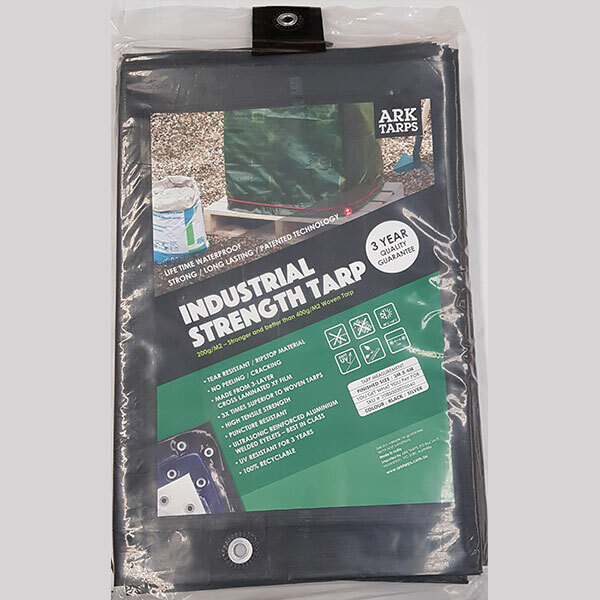 ARK Industrial Strength Tarp – Made with a specialised Swiss-patented technology makes the tarp 100% waterproof, very strong yet lightweight and hence making it an ideal tarp to use when tarping the roof. Do not attempt to install a roof tarp during dangerous or windy weather. Call for professional help if your roof has a steep pitch, because you could fall. Call for professional help if at any point you are not comfortable with the installation on your own. Roof tarps will be slippery so don’t step on them. Repairing a roof can be dangerous. If you’re certain you want to repair the roof instead of a professional you need to have all the appropriate equipment. A sturdy pair of boots, thick gloves, a firm ladder, protective glasses, a helmet, and a high visibility vest are all essentials. Installation is a lot easier if you have an extra pair of hands, so call a mate. Repairing a roof is dangerous, if you are certain that you want to repair the roof by yourself instead of calling for professional help, please follow safety instructions and warnings at all times, and use the below as a guide only. Use a sturdy ladder to climb up to the roof and find the point of damage on the roof. If your roof is too steep to stand on, call for professional help. Carefully get on the roof if you can, and measure the size of the damage. Purchase the ARK Industrial Strength Tarp. Generally, its better to make sure that the tarp is bigger than what you need, instead of falling short. Using a brush, or broom, clear the debris on the roof. You want to remove all branches, leaves, and debris so that the roof is completely clear. Unroll the ARK Industrial Strength Tarp. Remember, tarps can be hard to manage, especially on a windy day. Take the tarp out of its packaging, grab one end and have your mate grab the other end and carefully walk away from each other and the tarp will unroll. Lay the tarp out flat over the roof. If you have vents over your roof, its probably not a good idea to cover them as the air won’t be able to escape. You can either lay the tarp around these vents, or cut out holes in a tarp to let the vents breathe. Use a 2×4 board that’s as long as the tarp is wide, and wrap one end of the roof tarp twice around the 2×4 board. Using a carpenter’s stapler, staple the tarp to the board that you have just wrapped the tarp around to ensure that it is secure. Along both sides of the roof tarp, lay down a 2×4 board along the length. One end of each of the two boards should be in contact with the tarp-covered wooden board that you wrapped the tarp around. Use the 3-inch nails to secure each of the 2x4s that you just placed along the length. Now lay out the other half of the roof tarp so it stretches over the ridge of the roof and goes down the other side. Repeat the process with the other side of the tarp. We cannot stress the importance of being safe and properly securing the tarp on the roof. As long as you properly tie down the tarp and protect it, it will perform well. Please note: ARK Tarps recommends to always use professional help when dealing with tarping a roof. If you would like to tarp your own roof, then please follow safety instructions and warnings, and use the above as a guide only. ARK Tarps provides high-quality products that allow you to experience the XF difference! This means that our multi-use tarpaulins and XF-Film products will meet all of your various requirements and more. 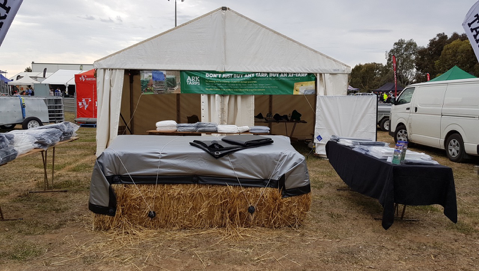 From Agricultural and Construction applications to General Covers and Applications, whatever your need, ARK Tarps has got you covered! ARK TARPS, the only Australian company bringing you the WORLD’S BEST TARPAULINS and COVERS made from XF-film, a SWISS PATENTED product. © Ark Tarps 2018 - 2020. All Rights Reserved.